Researchers found that moderate drinking, which could be a glass of wine or any other alcoholic drink, in combination with a diet of refined carbohydrates is beneficial in reducing the risk of diabetes in women. 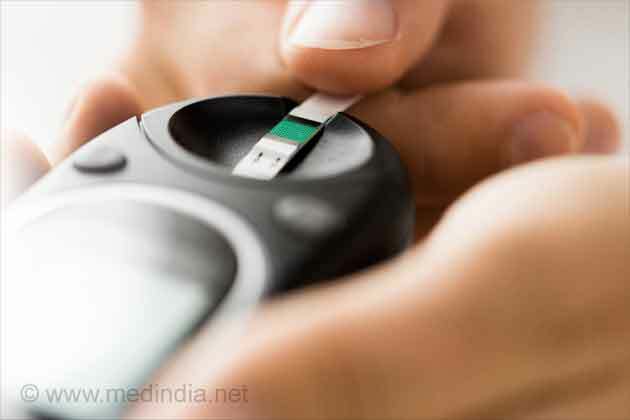 Moderate amounts of alcohol and large amounts of refined carbohydrates resulted in a 30% reduction in the risk of developing Type-2 diabetes in women, the study found. 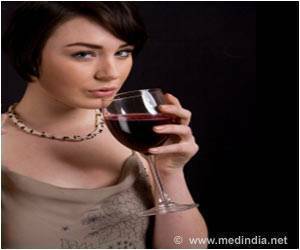 A similar effect was not found in women who consumed a similar diet but didn't drink. Such women were found to carry a higher risk for diabetes. Of course, this does not mean that women should begin drinking, especially if they are not accustomed to it.